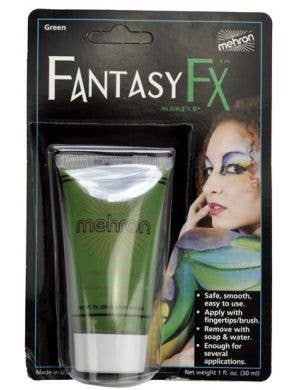 Mehron are pioneers in theatrical and performance makeup with over 80 years experience in the industry. 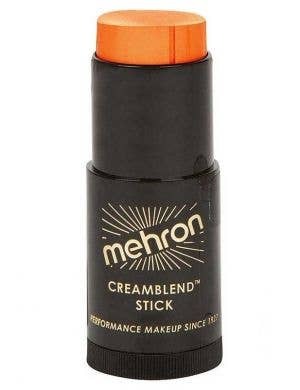 Mehron's leadership in the makeup industry has seen them dedicated to productions including Cirque du Soleil and The American Ballet Theatre, serving such companies in order for their consumers to look their best. 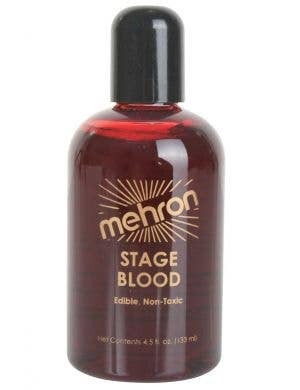 Mehron continues to meet the demands of consumers by evolving from simplistic stage and theatre makeup in the 20's to a line of products now exceeding 1200 strong. 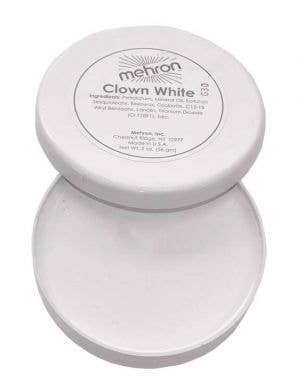 Servicing markets such as theatrical, motion picture, video, television, clowning, face painting and Halloween, the Mehron range of top quality products surpasses all others. At Heaven Costumes we are proud to stock a huge range of Mehron makeup, face paint and special effects makeup to compliment specialist fancy dress costumes including clowns and Halloween costumes as an example. 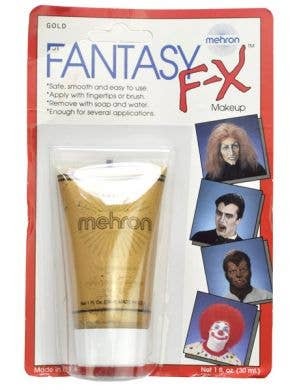 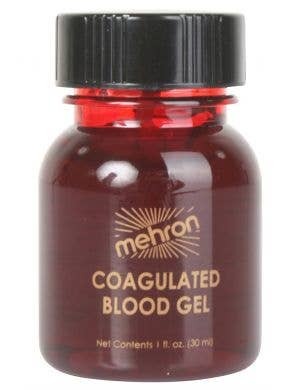 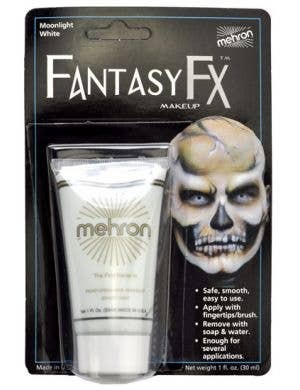 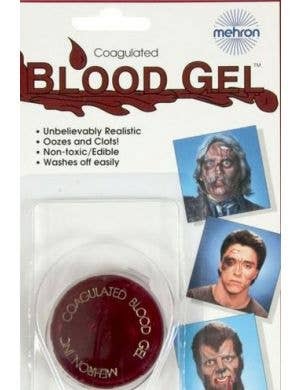 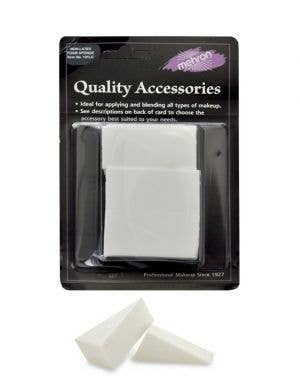 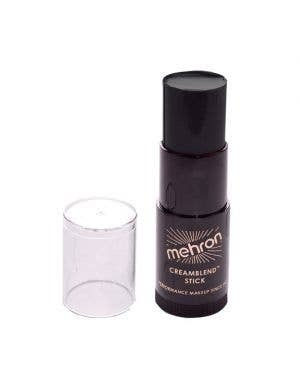 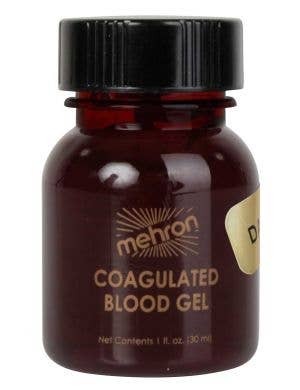 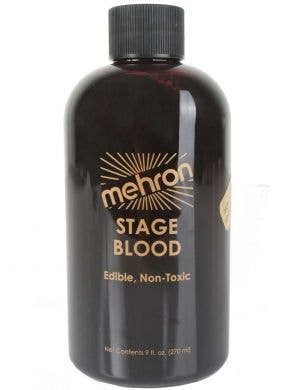 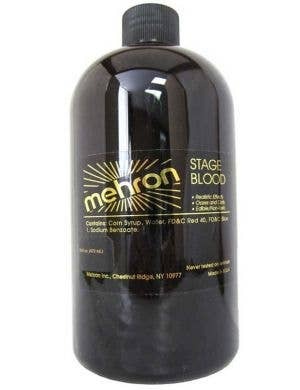 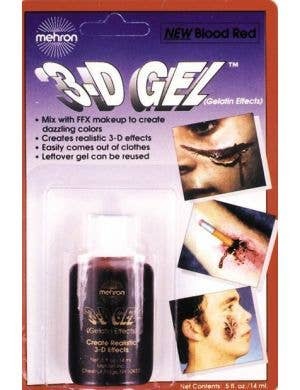 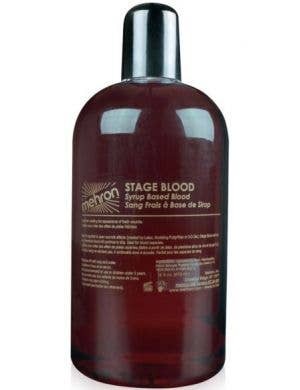 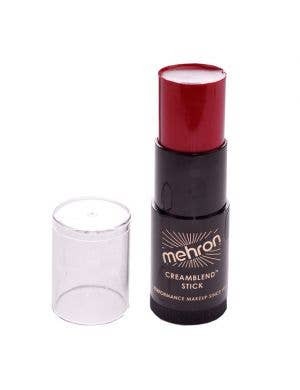 Our Mehron theatrical makeup collection includes fake blood, liquid latex, adhesive glues for latex appliances plus cake makeup compacts as well as foundations and applicators. 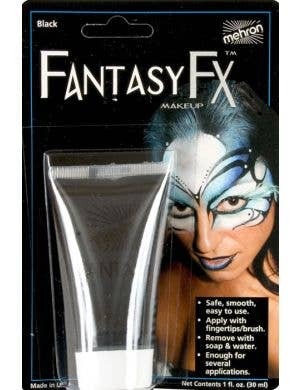 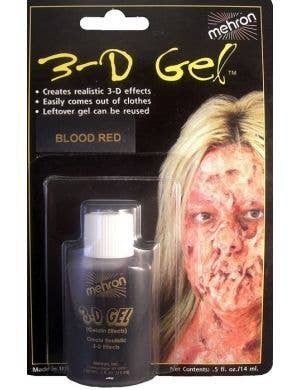 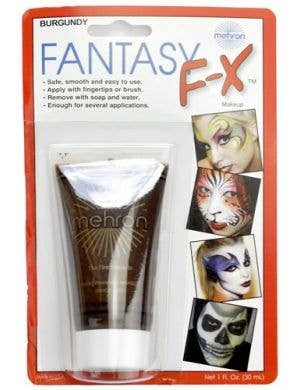 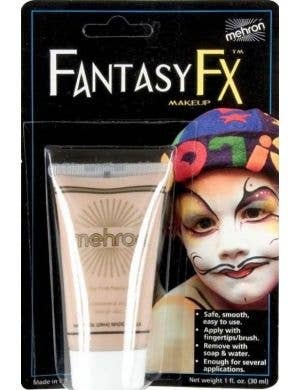 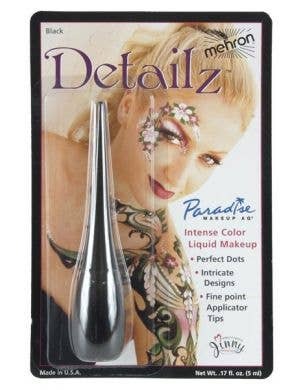 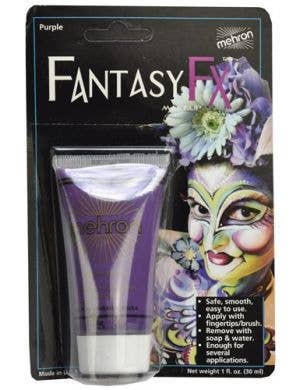 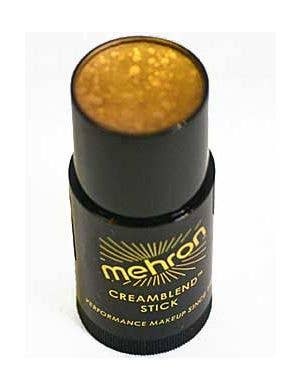 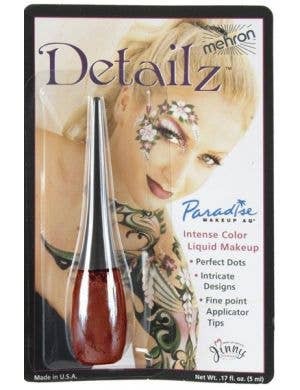 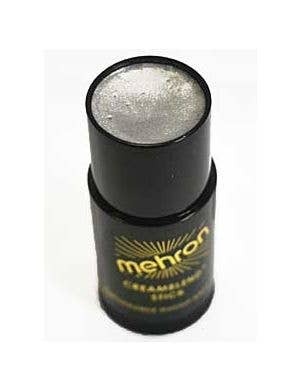 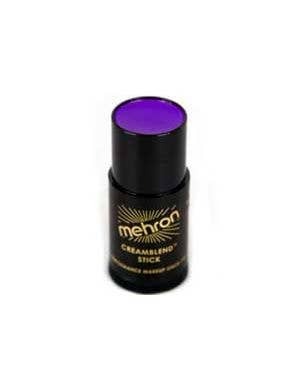 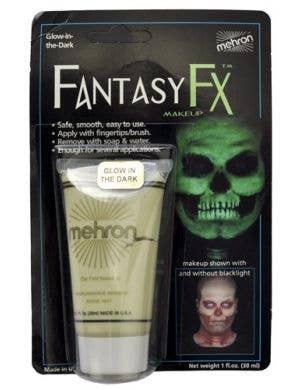 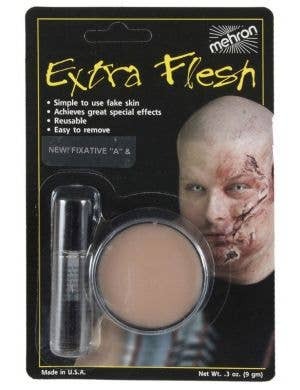 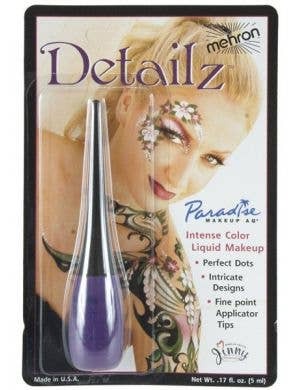 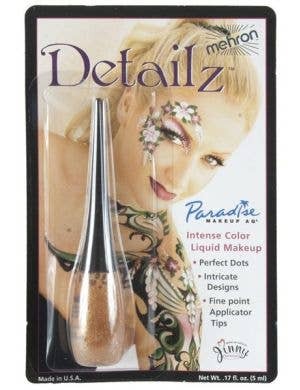 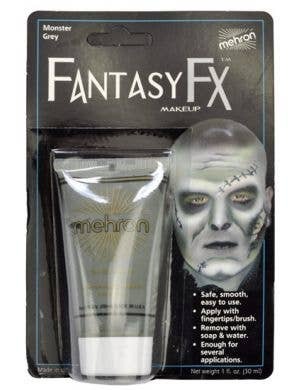 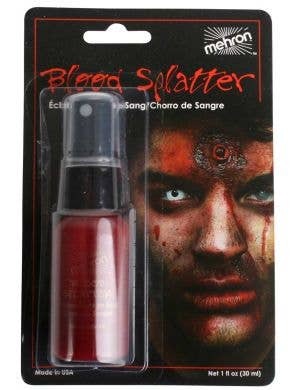 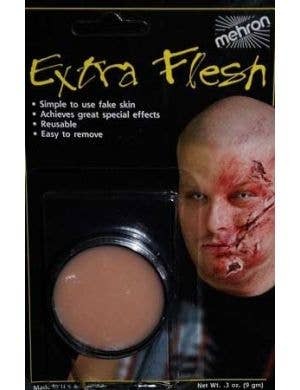 All Mehron makeup products at Heaven Costumes are available now, in stock an ready for express delivery!